BRUSSELS (Sputnik) - The European Union and its member states will not send representatives to the upcoming inauguration of Venezuelan President Nicolas Maduro, a spokeswoman for EU foreign policy chief Federica Mogherini said Thursday. MEXICO CITY/MOSCOW (Sputnik) - Venezuelan incumbent President Nicolas Maduro will be sworn in for the second six-year term on January 10 before the country's Supreme Court and not before the National Assembly, which is controlled by the opposition, Diosdado Cabello, the president of Venezuela's National Constituent Assembly, said. Michelle Bolsonaro's message was witnessed by more than 100,000 people attending the inauguration ceremony in the capital Brasilia, in addition to the millions who tuned in on television. High-profile foreign officials in attendance included US Secretary of State Mike Pompeo and Israeli Prime Minister Benjamin Netanyahu. 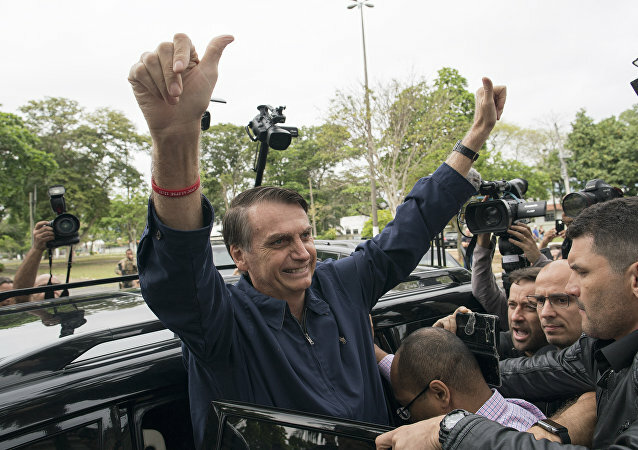 MEXICO CITY (Sputnik) - Brazilian President Jair Bolsonaro on Tuesday in his inauguration speech vowed to tackle corruption and implement structural reforms in Brazil. 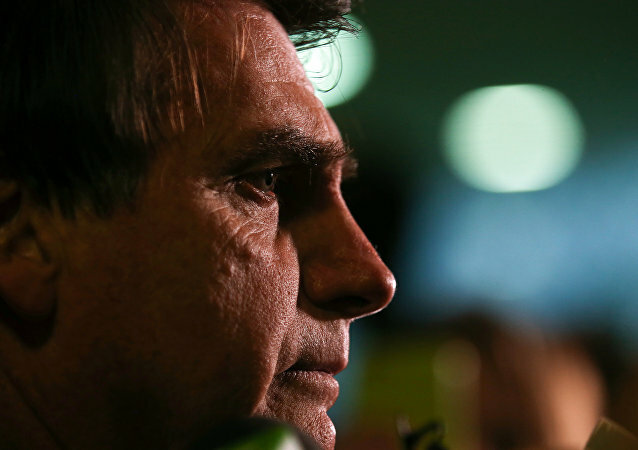 Right-wing politician Jair Bolsonaro took an oath of office as Brazil's next president on Tuesday, promising to introduce important changes and reforms in the state. 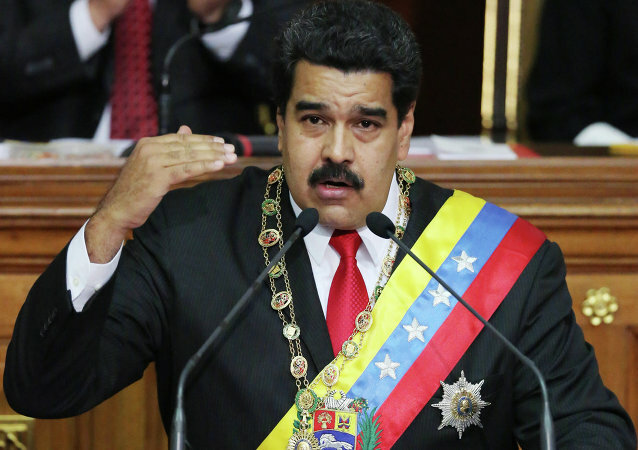 MOSCOW (Sputnik) - The Brazilian Foreign Ministry confirmed earlier that it had called off invitations sent to Cuban leader Miguel Diaz-Canel and his Venezuelan counterpart, Nicolas Maduro, for the inauguration of Bolsonaro. MEXICO CITY (Sputnik) - The Brazilian Foreign Ministry on Monday confirmed that it had called off invitations sent to Cuban Presiden Miguel Diaz-Canel and his Venezuelan counterpart, Nicolas Maduro, for the inauguration of President-elect Jair Bolsonaro, local media reported. 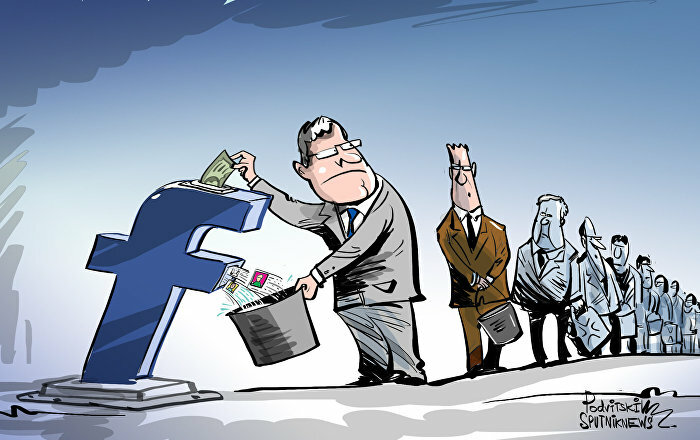 ‘Tis the Season to Defraud? 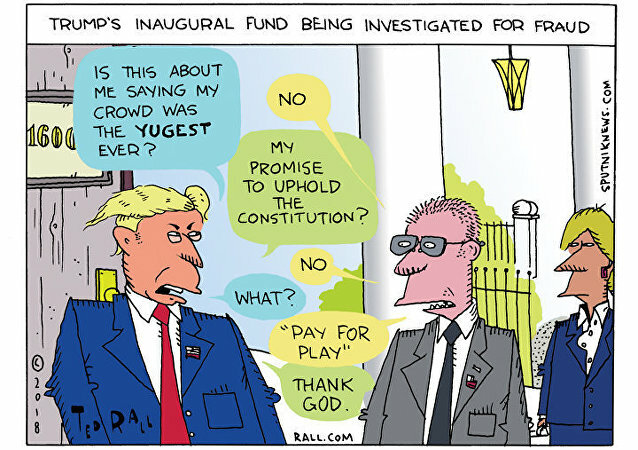 A federal investigation has been launched probing US President Donald Trump’s inaugural committee amid concerns money donated to the event was done so in exchange for policy concessions or a measure of influence over Trump administration officials. 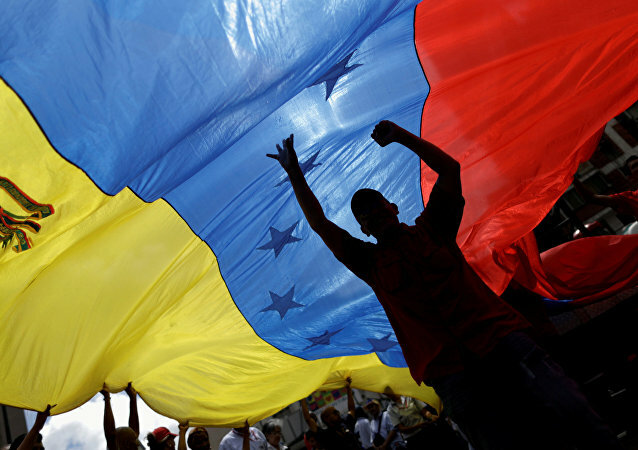 MEXICO CITY (Sputnik) - The countries of the Lima Group agreed to grant the status of political refugees to Venezuelan officials seeking to receive asylum in these states, media reported. MEXICO CITY (Sputnik) - Mexican President-Elect Andres Manuel Lopez Obrador on Monday held talks with Russian Ambassador to Mexico Viktor Koronelli and discussed bilateral Russian-Mexican relations, local media reported. It appears that major Western countries have snubbed Turkish President Recep Tayyip Erdogan's inauguration ceremony. Speaking to Sputnik, Turkish analysts shared their views on the matter and made their prognoses regarding the future of Ankara's relations with the EU and the US. 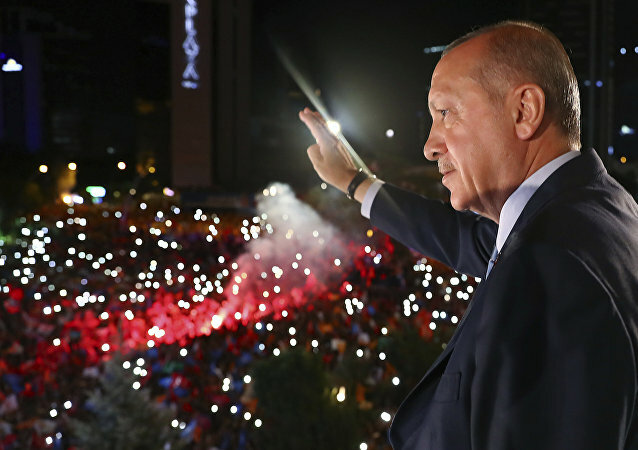 ANKARA (Sputnik) - Recep Tayyip Erdogan on Monday swore an oath of office in the Turkish parliament in the presence the government members and lawmakers ahead of his assumption of official inauguration as Turkish president after a recent re-election for a new five-year term. Federal prosecutors in Washington, DC, Friday dropped charges against the 39 remaining defendants in the January 20, 2017 (J20) inauguration protest cases, nearly a year and a half since the initial arrests. 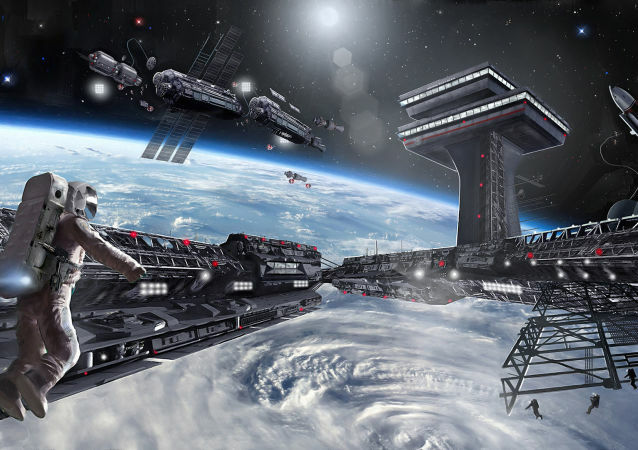 Igor Ashurbeyli's team seems to have already gone to great lengths to meet a concept of an ideal space state in a bid to free Homo sapiens of all their woes of life on Earth, and many more costly and labor-consuming efforts are still ahead. CAIRO (Sputnik) - Egyptian President Abdel Fattah Sisi was inaugurated on Saturday for a second four-year term after winning the presidential election two months ago. WASHINGTON (Sputnik) - US President Donald Trump congratulates Russian President Vladimir Putin on his inauguration, White House Press Secretary Sarah Sanders said in a briefing on Monday. 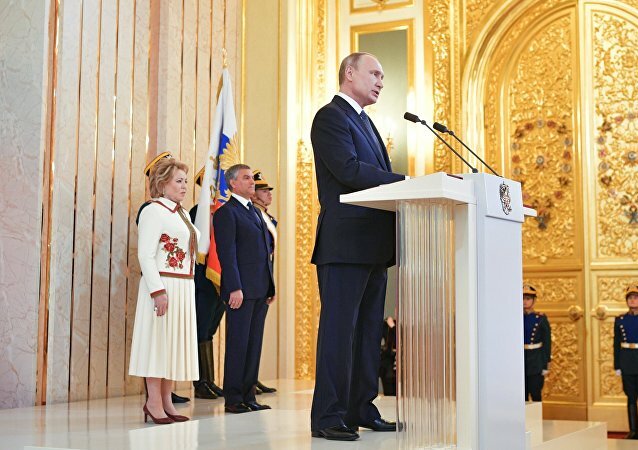 A ceremony to swear Russian President Vladimir Putin in for a new presidential term has been held in the Kremlin. Sputnik looks into the main highlights of Putin's speech during the event. The ceremony of inauguration of Russian President Vladimir Putin will take place in the St. Andrew Hall in the Grand Kremlin Palace and will be held in a traditional manner, according to Kremlin spokesman Dmitry Peskov. 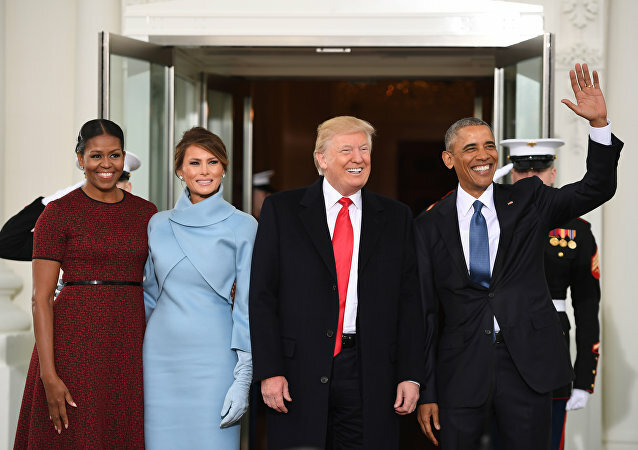 Do you remember that large, square, signature Tiffany & Co box in its classic blue color that Melania Trump, the incoming first lady, bestowed to Michelle Obama on the steps of the White House North Portico on Donald Trump's inauguration day last January? At least one White House mystery seems to have been finally solved.